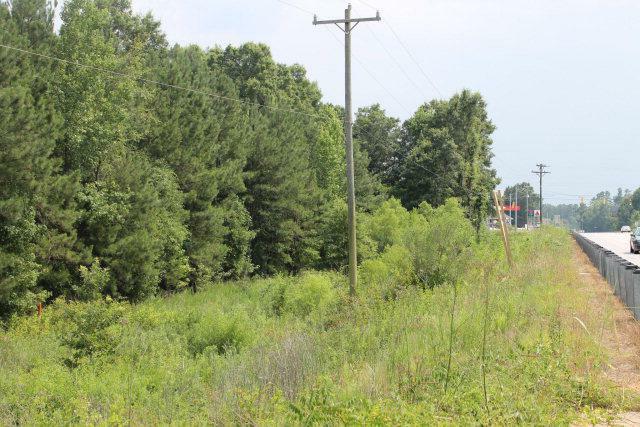 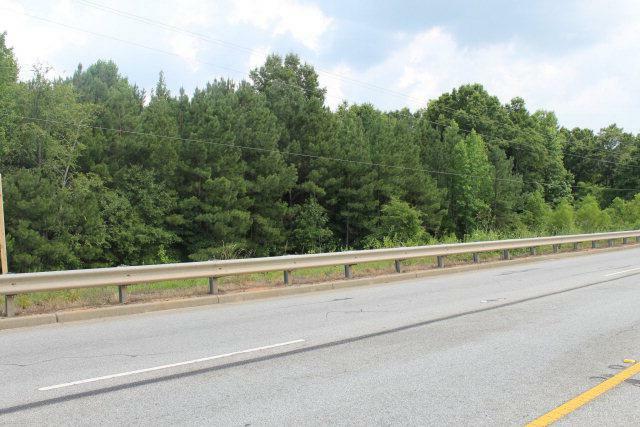 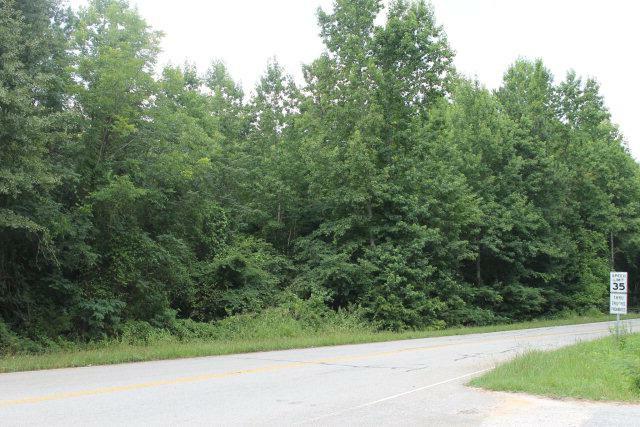 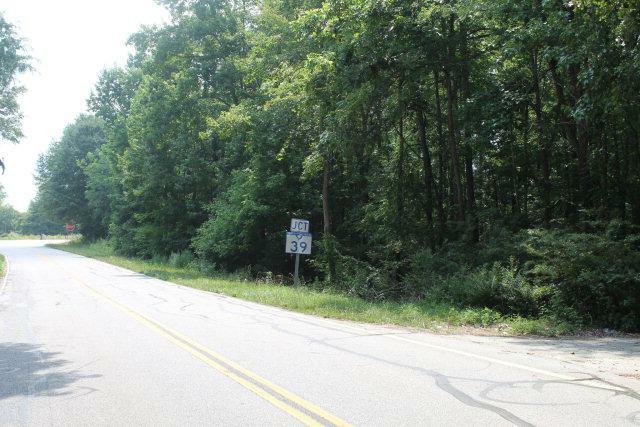 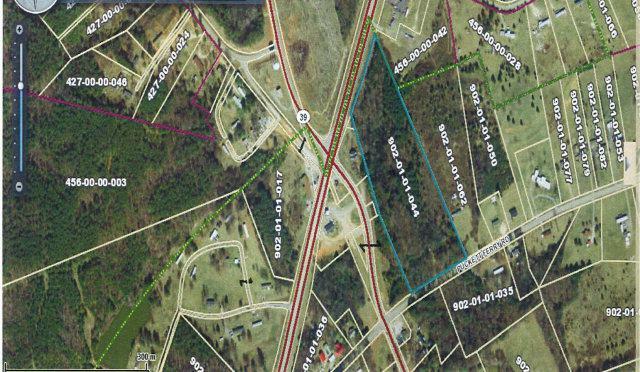 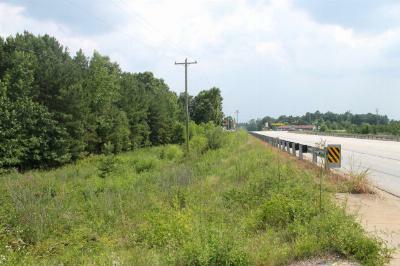 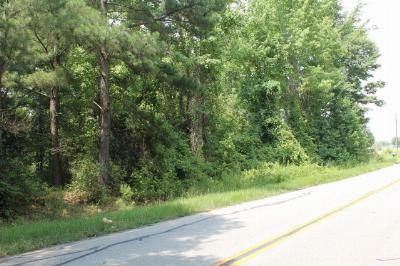 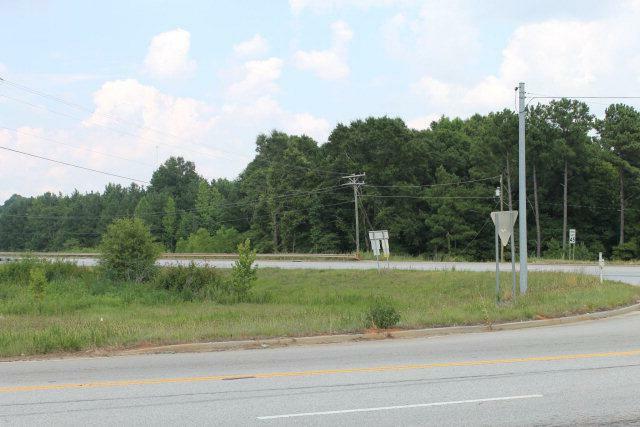 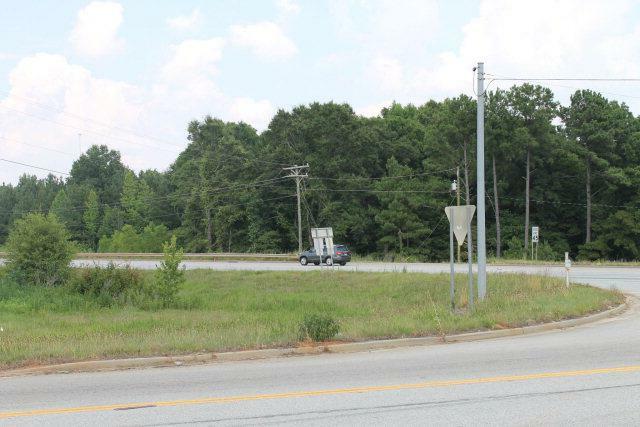 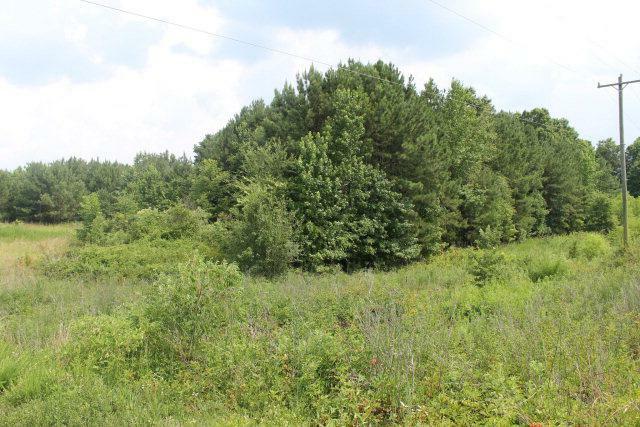 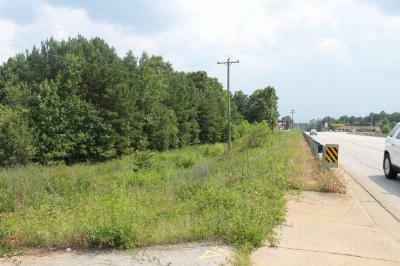 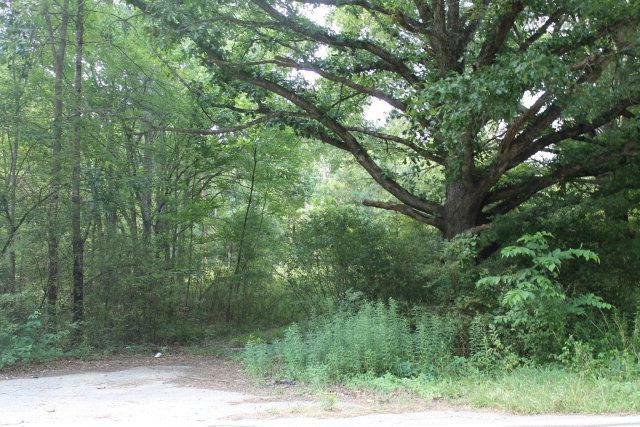 Property consists of over 9 acres in great location for many potential uses. 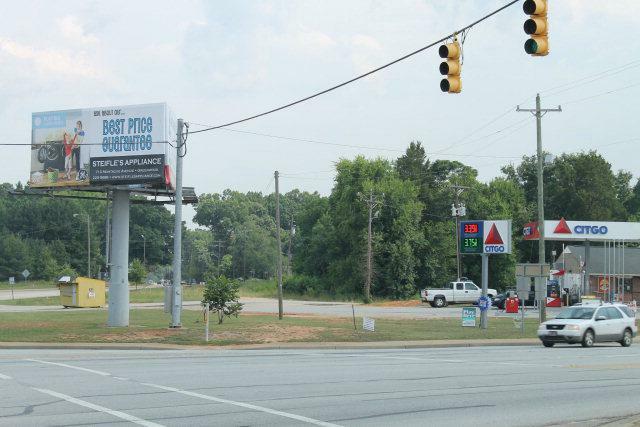 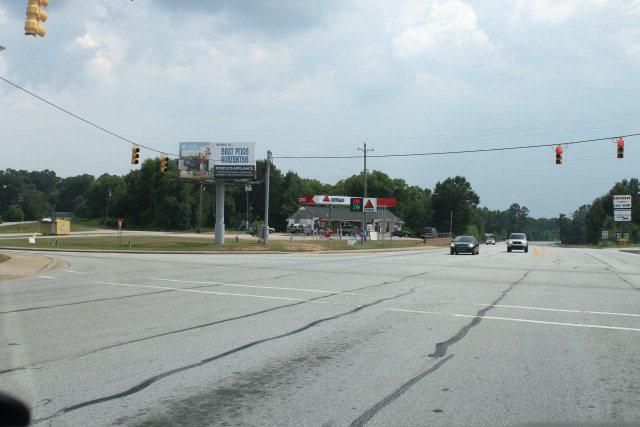 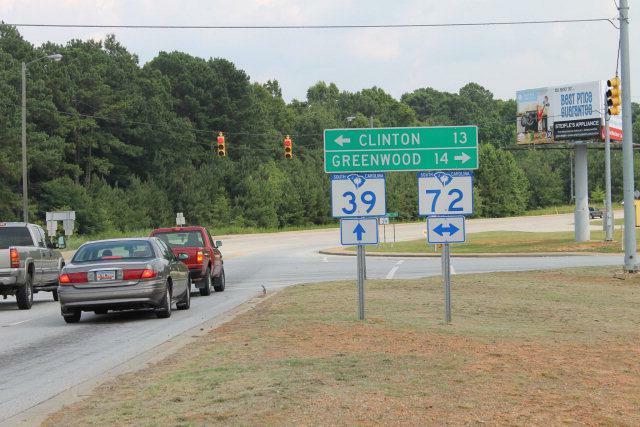 Great location for restaurant, small retail, discount store, or even residential. 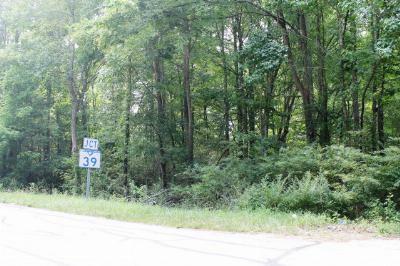 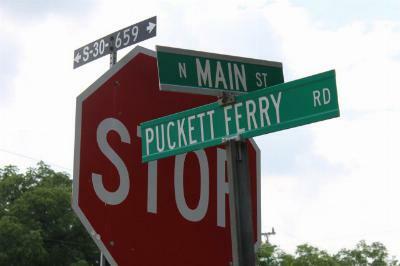 Property is located just past Buck's Quick Stop in Cross Hill on right.